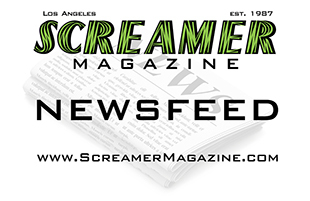 Join Diamond-Dave Castagno for an exclusive interview with Steven Adler, Jacob Bunton and Lonny Paul of ADLER this Wednesday, April 4, 2012 at 2:00 pm PT on RadioScreamer. Steven is best known as the original drummer for Guns N’ Roses and then Adler’s Appetite. His latest project, aptly titled ADLER is his most exciting new project yet. Be sure and tune in for this exclusive interview with one of rock’s most intriguing drummers and his newest band members on RadioScreamer! RadioScreamer is a one-hour, weekly radio program that focuses on the golden era of hair metal and heavy metal–the ’80s. 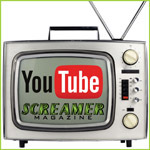 It is hosted by David F. Castagno, Publisher/Editor of Screamer Magazine and features guests approximately 2-3 times a month and at present time, is carried on several affiliate stations throughout the U.S., UK and Japan.